Arrrr, Matey! 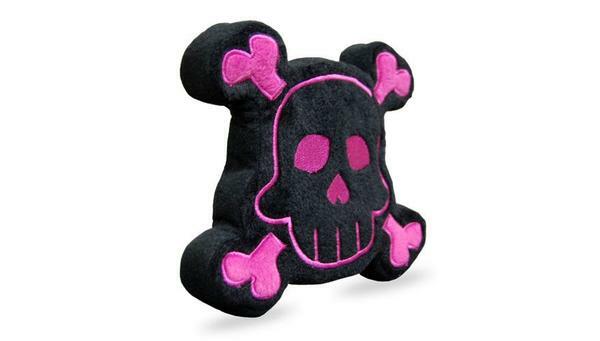 Help your pup show off their pirate side with this Skull & Crossbones toy from PrideBite. 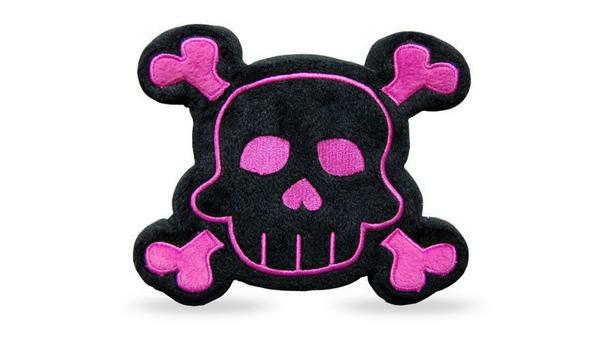 This fashionable toy floats and squeaks, making it perfect for both indoor and outdoor use. When it gets dirty just throw it in the laundry, this toy is machine washable.